For the sponge cake: Line a 21 cm round cake pan with parchment paper. 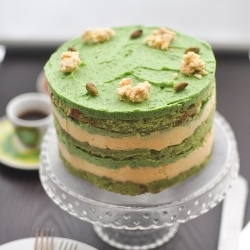 In a separate bowl, sift the matcha and cake flour 2-3 times. Add sugar in 3 batches to the eggs, put the bowl over a pot of simmering water and whip with an electric hand mixer set to a high speed. Whip until bubbles form and remove when the mixture is warm to the touch. Beat the mixture at a lower speed once it becomes heavier and starts to thicken. Stop mixing once the mixture thickens and forms ribbons. Sift the powdered ingredients into the bowl in three or more batches and cut through the batter with a spatula. Do not over mix. Microwave the butter and milk in a heatproof container for 30 seconds until the butter melts. Add a scoop of the mixture into the milk butter from Step 6 and mix well. Gradually add the ingredients from Step 7 to the ingredients from Step 5, mixing it well with the spatula. Scrape up the ingredients from the bottom of the bowl (do not knead). Pour the mixture from Step 8 into the cake pan, drop the pan slightly to remove bubbles. Bake for 17-20 minutes at 340°F/170°C in the oven. Poke a bamboo skewer into the center of the cake. If it comes out clean, the cake is ready. Drop the cake from a height of 20 cm once to prevent it from shrinking and flattening. Once it cools down, remove it from the baking sheet. Using cling wrap, plastic bags or a wrung out wet cloth, wrap the cake with the browned bottom facing down. Once the cake is completely cool, match the cake up to the size and shape of an 18 cm spring form pan to cut it out. Place the cake on a plate with the browned part at the bottom. Let's prepare the white chocolate mousse first. Soak the gelatin in water. Whip egg whites until stiff peaks appear. 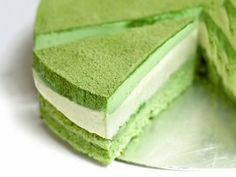 Take out 100 g for the matcha mousse and chill in the refrigerator. Heat the milk in a pot. When it starts to bubble at the edge, turn off the heat and melt the white chocolate. Add the mixture from Step 19 to the cream from Step 16 (150 ml) and mix well. Add the egg white (whipped) from Step 15 to the mixture from Step 20. Mix it well but do not break the foamy texture of the whipped egg white. 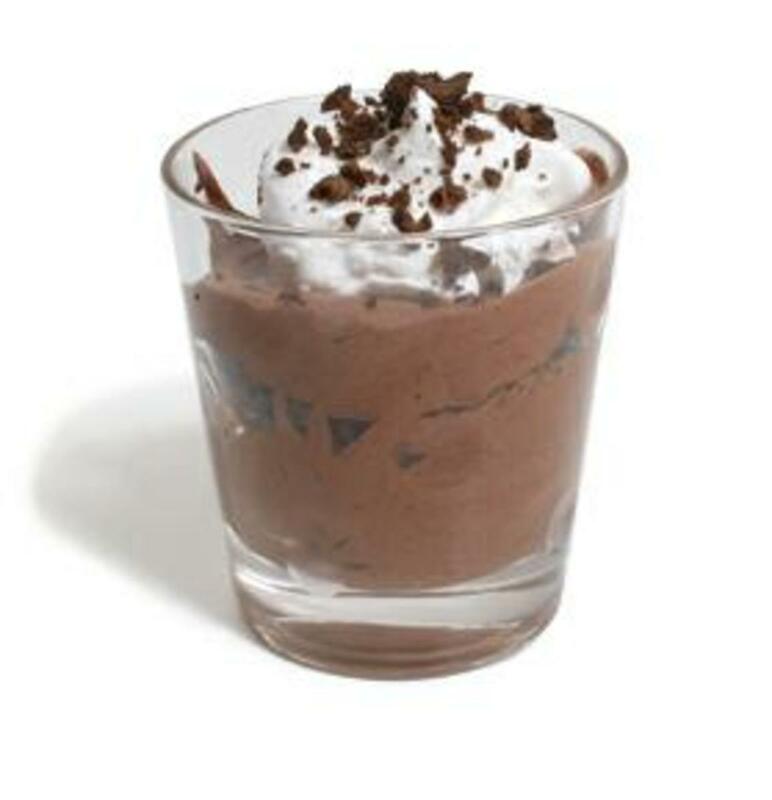 Pour the mousse on top of the sponge cake from Step 13, smooth out the surface and chill in the refrigerator. For the matcha mousse. Soak gelatin in water. Add egg yolks and sugar into a bowl and whip until it becomes thick and white. Add the matcha and hot water into a pot and mix well. Add milk and dissolve the matcha over low heat. When the edge of the green tea mixture starts to bubble a bit, turn off the heat and add the gelatin from Step 23. Add the hot green tea mixture from Step 26 into the egg yolk mixture from Step 24 and mix well. Add the egg and green tea mixture from Step 27 to the chilled fresh cream from Step 17 and mix. Pour the green tea mixture from Step 28 into the mold with the chilled mousse from Step 22 and chill for another 2 hours in the refrigerator until it is set. 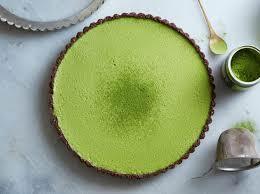 Once the mousse is set, sift matcha on top with a tea strainer to decorate. Removing the cake from its mold will be easier if you wrap the mold with a warm and wet towel. Here I sliced a 19.5 cm square sponge cake into two pieces, and then used a 5.5 cm cake ring to cut them again into this shape. I also used mousse film around the cake to hold it together. When you cut it out like this, you get 13 portions. 1. Preheat the oven to 350 degrees. Butter the sides of 4 4-inch springform pans. Wrap exterior of pans (including base) in a layer of foil. 2. Process animal crackers in food processor until fine. Add butter, sugar, and salt; pulse until combined, add sesame seeds and stir to combine. Divide mixture evenly among pans and pat into an even layer using the bottom of a measuring cup. Place pans on a baking sheet. Bake until the crust is firm to the touch and deeply golden brown, about 15-18 minutes. Transfer pans to a wire rack to cool completely. 1. In the bowl of an electric mixer fitted with the paddle attachment, beat the cream cheese on medium speed until fluffy, about 2-3 minutes. 2. In a small bowl, whisk sugar and flour to combine. Reduce mixer speed to low, gradually add sugar mixture to cream cheese; mix until smooth. Add sour cream, vanilla and almond extract; mix until smooth. Add eggs, one at a time, beating until just combined. 3. Divide cream cheese filling into 2 bowls. Add matcha powder to one and black sesame powder to the other. Stir gently to combine, do not to over mix. 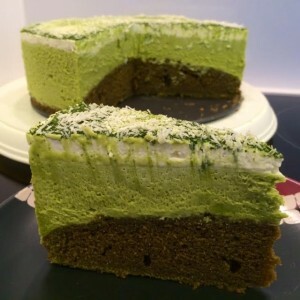 Divide sesame-cream cheese mixture evenly among the pans with crust, follow by matcha -cream cheese filling. Set pans inside a roasting pans. Carefully ladle boiling water into roasting pan, halfway up sides of springform pans. 4. Bake until cakes are set but still slightly wobbly in the center, 15 to 20 minutes. Turn off oven; leave cakes in oven with the door slightly ajar, 45 minutes. Transfer pans to a wire rack; let cakes cool completely. 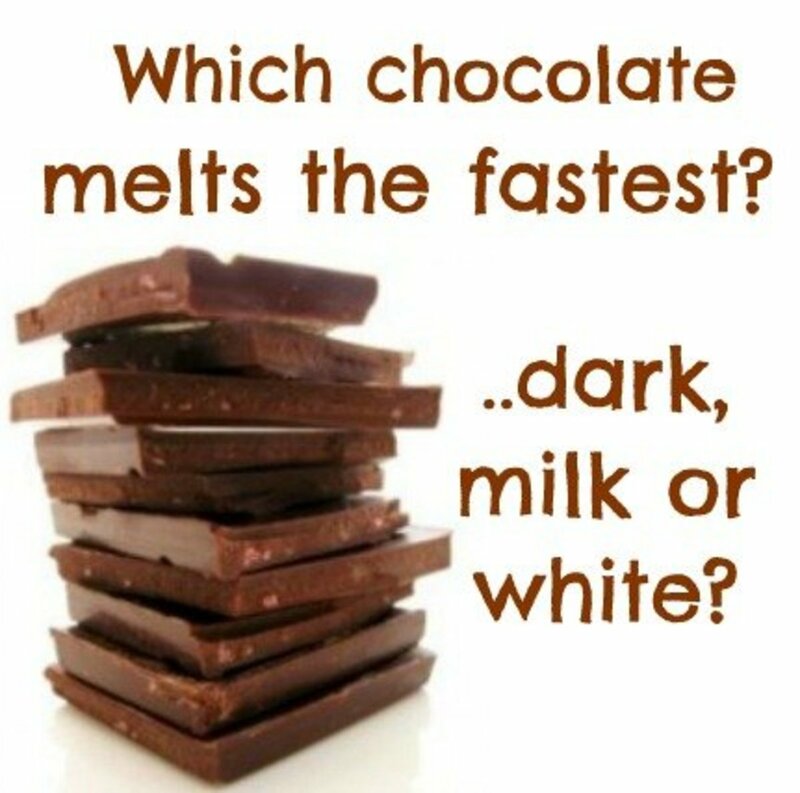 Refrigerate, uncovered, at least 4 hours or overnight. 5. 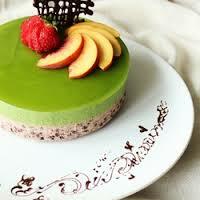 Release cakes from spring form, dust top with matcha powder before serving. In a medium bowl set in a saucepan of simmering water, heat the pistachio paste with the butter and white chocolate, stirring constantly, until smooth and melted. Remove from the heat and fold in pailette feuilletine and toasted pistachios. Line a 12-inch by 17-inch jelly roll pan with parchment and grease it with butter. Beat the egg whites in a bowl until they form soft peaks. Add the sugar and beat until the peaks are stiff and glossy. Beat the almonds, pistachios, icing sugar, matcha and eggs in another bowl until light and fluffy. Fold in the flour, then beaten egg whites, then melted butter. Pour the batter into the pan and bake in a preheated 425 F oven until lightly browned and just springy to the touch, about 5-10 minute. Run a knife along the edges to loosen the cake form the pan. Cut out one (or two if you want a sponge bottom beneath the feuilltine layer) 7 x 7 square(s) of cake, using the 7-inch square cake pan as a guide. Save the rest of the cake for other preparations (can be frozen), or just eat it. 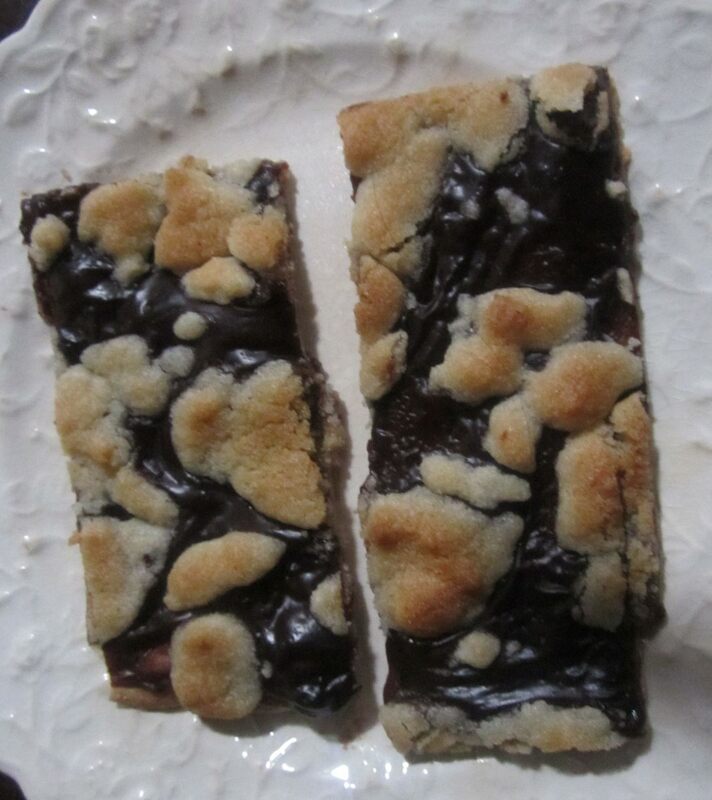 Wrap cake square(s) in plastic wrap, and set aside until ready to assemble. In a small saucepan, bring the sugar, water and mactha to a boil until sugar is dissolved. Don't let it caramelize. Pour into a glass measuring cup to cool. Heat the coconut milk, 300 ml rice milk with the sweetener of your choice, the scraped vanilla pod and seeds (or extract) and cacao butter in a pot until melted but not cooking. In a small bowl put the matcha powder and add a few Tbsp hot but not boiling water. With a bamboo or regular whisk froth the powder with the water for a few seconds until well combined and it starts to foam. Add the mix to the rice milk, stir and pour into a bowl or blender. Heat the remaining 100 ml rice milk in the same pot, add salt and the agar while still cold, turn up the heat and let boil for about a minute while stirring constantly. Now pour the agar mix either into the bowl and use a hand blender or combine everything in a high speed blender for a few seconds. Pour into ramekins, little tea cups or glasses and chill for a few hours.